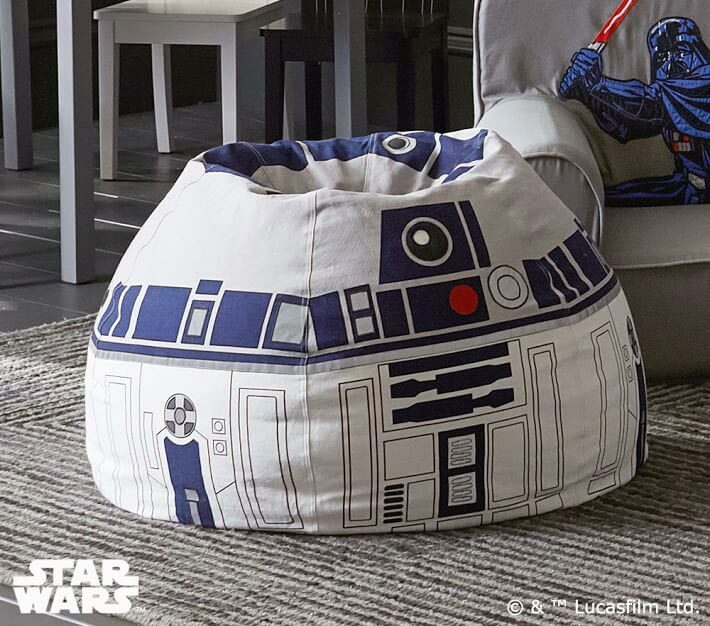 Even though the Death Star is round, and thus better shaped for a Beanbag, this Star Wars R2-D2 Anywhere Beanbag still looks really nice. 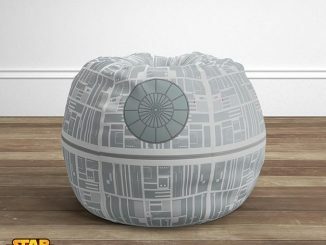 It might be a good idea to have one of each, to bring balance to the Force. 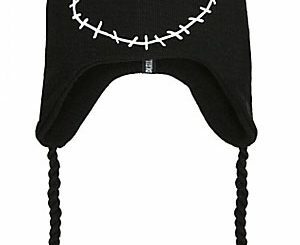 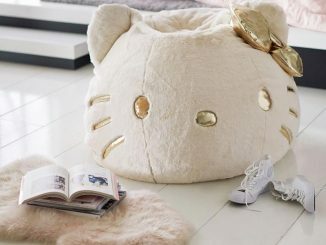 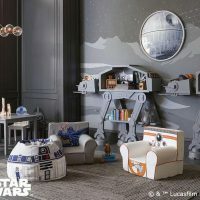 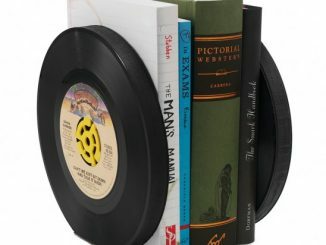 It would also go great with other Star Wars decor like the TIE Fighter Desk, X-Wing Bed, or Millennium Falcon Bedding. 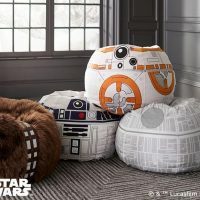 This Star Wars R2-D2 Anywhere Beanbag has a 31″ diameter and features eco-friendly plush inserts that are filled with up to 30% recycled polystyrene. 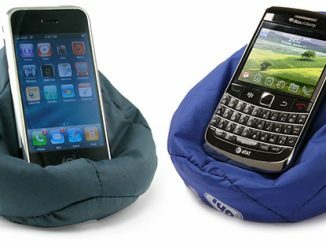 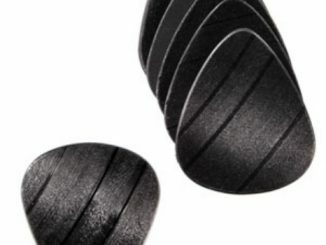 Made of woven, durable cotton-percale, the slipcover is secured with a zipper to make it easy to pop off for cleaning. 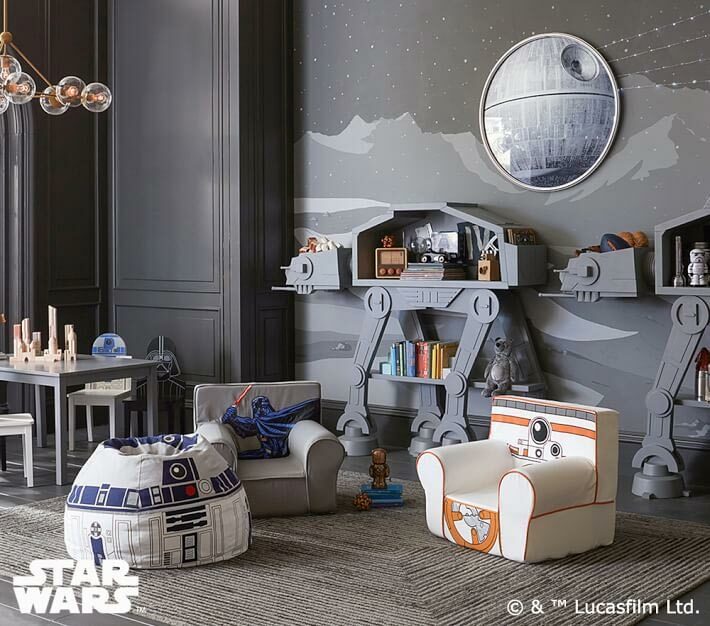 This comfy kid-sized seat is the perfect galactic addition to any room’s decor. 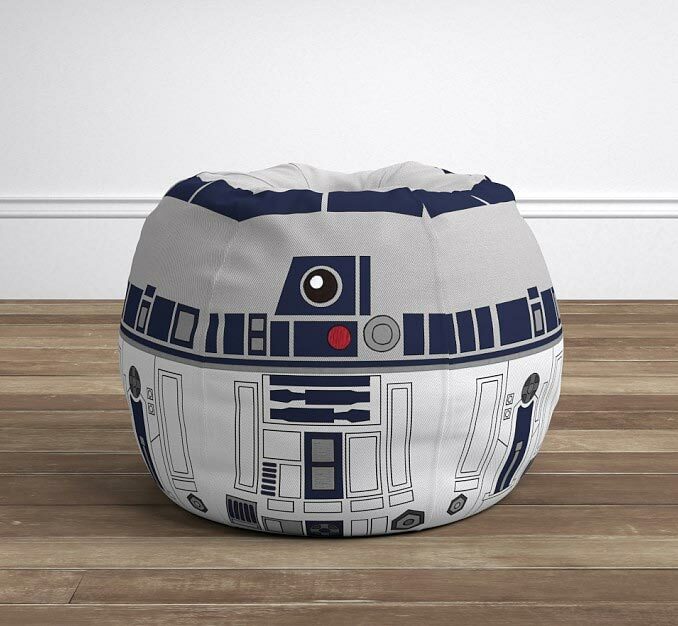 Created with snuggles and relaxation in mind, our beanbag features the iconic Star Wars character, R2-D2. 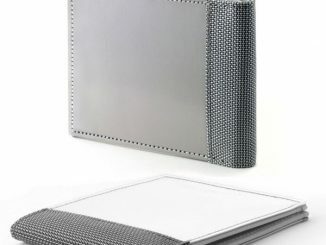 The playful slipcover zips off for easy cleaning, while our woven cotton percale fabric will withstand light years of wear and tear. 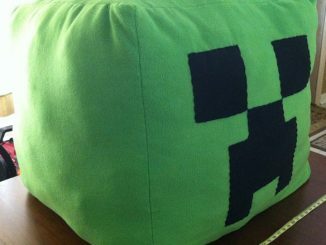 Slipcover woven from durable cotton-percale. 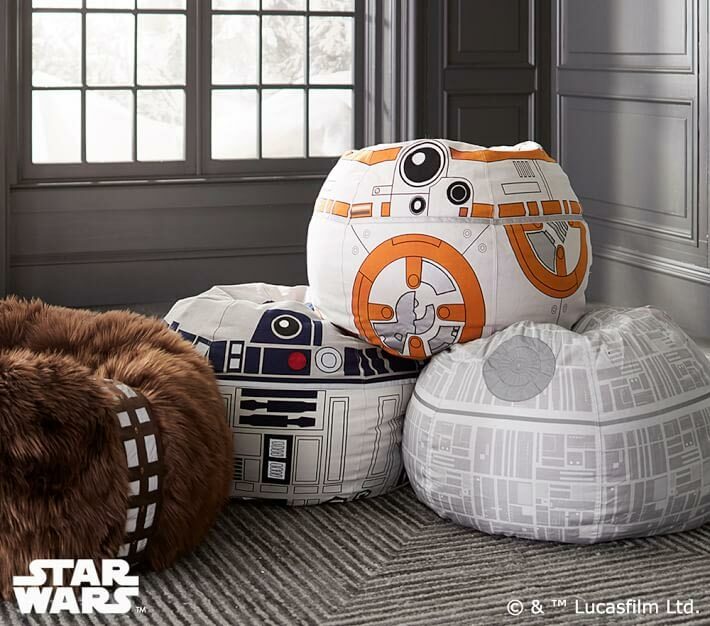 Buy the Star Wars R2-D2 Anywhere Beanbag for $149 at Pottery Barn Kids. 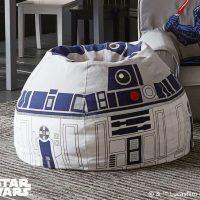 They also sell just the R2-D2 Beanbag Slipcover for $79.